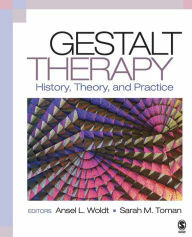 This book provides an introduction to the theory, historical evolution, research, and practice of Gestalt therapy, which arose in reaction to the dominant psychotherapy approaches of the mid-twentieth century. 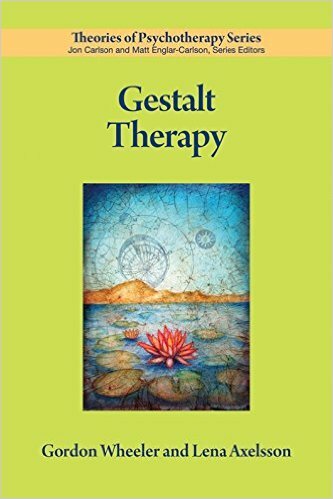 Open-ended and inquisitive, Gestalt is a set of guiding principles that inspire an active, present-focused, relational stance on the part of the therapist. This essential primer, amply illustrated with case examples featuring diverse clients, is perfect for graduate students studying theories of therapy and counseling, as well as for seasoned practitioners interested in understanding how this approach has evolved and how it might be used in their own practice.